At Norman Park Dental Surgery our staff are dedicated to providing professional & high quality dental services in a friendly & relaxed environment. Norman Park Dental Surgery aims to encourage and educate patients to prevent tooth decay and dental injuries. This results in the patient saving money, preventing unnecessary painful experiences, and the confidence that comes from good dental hygiene. With our quality equipment and services, experienced and dedicated professional staff, and affordable prices, trust Norman Park Dental Surgery as your preferred dentist Morningside, to work with you to achieve your beautiful smile. Norman Park Dental Surgery provides high quality, affordable and long-lasting dental treatment with special emphasis on prevention. Situated on Tennyson St with easy access and parking, Norman Park Dental Surgery is the preferred dentist Norman Park has to offer. 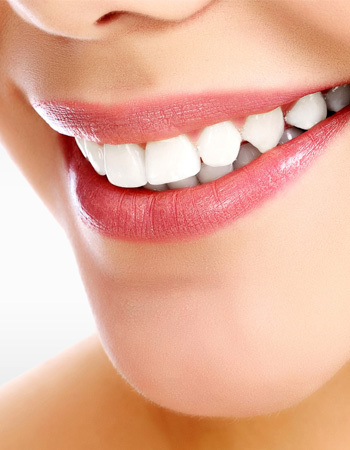 Our staff strive to deliver friendly and quality dental services in a relaxed environment. Get in contact with us today or make an online booking, and find out more about are great dental services. Please fill out this secure form and we will contact you as soon as possible. If you have an urgent query, please call our practice on 07 3899 3006 and one of our friendly staff will be waiting to take your call during business hours.